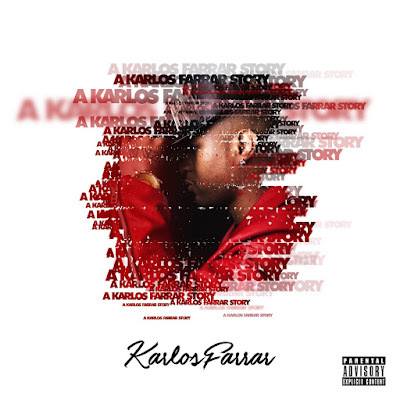 Detroit Native, Karlos Farrar now residing in Las Vegas is an up and coming r&b singer/songwriter that you need to know! At an young age Karlos was inspired by music Legend Michael Jackson and He seeks to forge an similar path in the Industry with great performances and success. 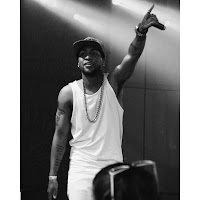 In 2017, his album “A Karlos Farrar Story” debuted at Number 3 on Billboard Top 100 Heatseekers/ Mountain Charts and to date he has performed with stars such as Ginuwine, Trey Songz, Monica, Faith Evans, Tank, Jagged Edge, and more.